If I asked you to name a motorcycle brand and a bicycle brand, it seems unlikely that anyone would give the same answer. Today, I don’t think there is a single company that makes both bicycles and motorcycles, but if I’d have asked the question 100 years ago, this would’ve been more common than you think. I’m sure, many of you are aware, that back at the beginning of the 20th century, many bicycle manufactures dipped their toes into the world of motorcycle manufacturing. Ariel and BSA being two companies that spring to mind. But perhaps the most surprising is Raleigh. 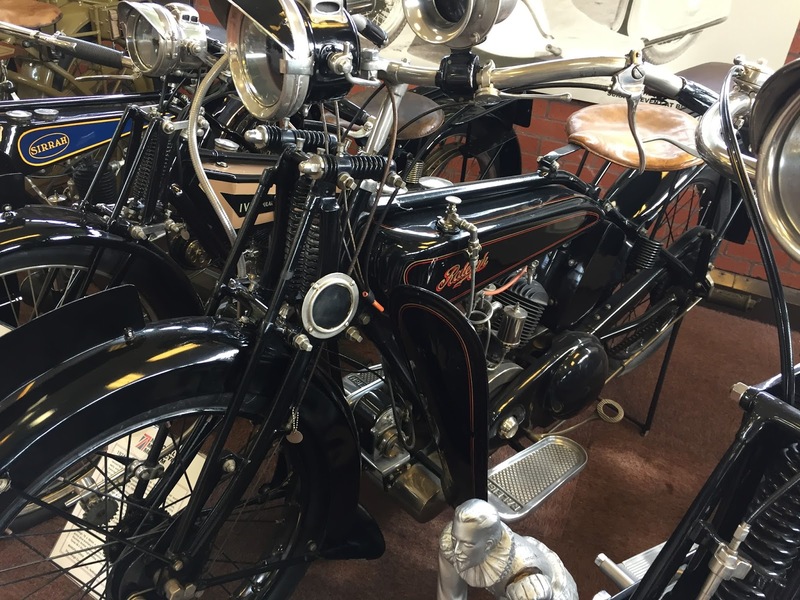 I’ve visited a few places since I started this blog last year, such as the Morris Museum in Oxfordshire (read here) and the National Motorcycle Museum in Birmingham. There was one bike brand that just keeps cropping up. 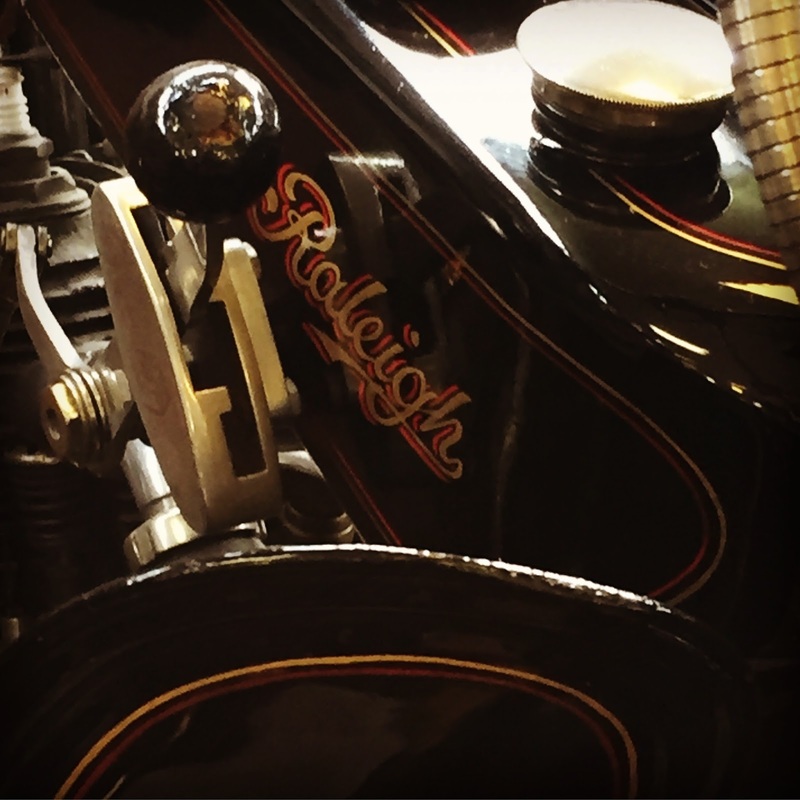 Raleigh. 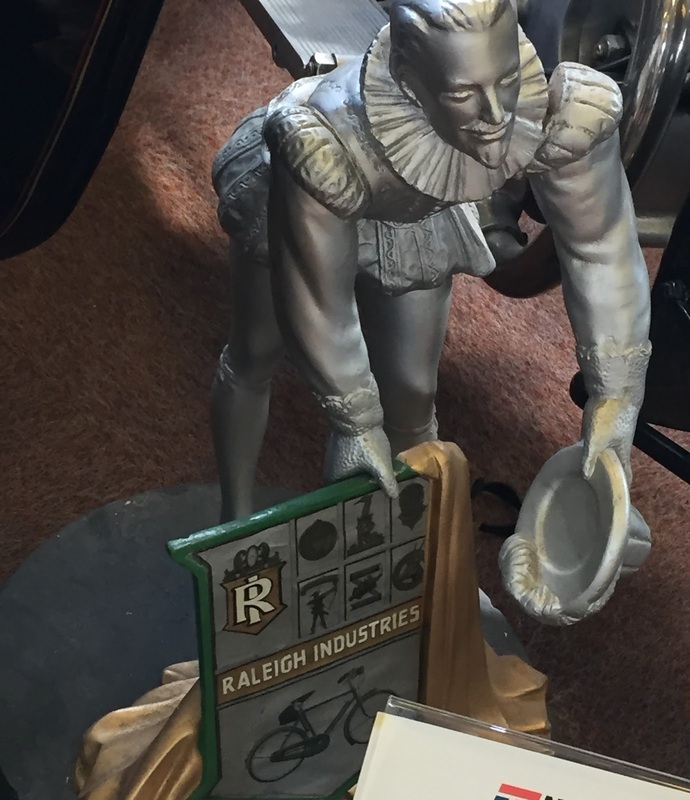 Obviously Raleigh is a brand known for bicycles and the ups and downs of the company are well documented. The company was first founded in 1885 and is one of the oldest bicycle companies in the world. But in 1899 they had a go making motorcycles but unfortunately this first attempt didn’t last that long and in 1908 they stopped production to focus primarily on bicycles. Until 1919 when they tried again. It went a little better this time but sadly, production ended in 1933 and was never picked up again. However, during this time was when they built, one of my favourites, the 1924 V-twin. This one is on display at the National Motorcycle Museum in Birmingham. I really like Raleigh. I’ve ridden them ever since I can remember. Its a brand that brings back fond memories for me. My first mountain bike was a Raleigh Bolder. I also remember a time, during my rebellious teen years, finding a mangled, old Raleigh Grifter, fixing it just enough so me and my friends could ride it until it was mangled all over again! 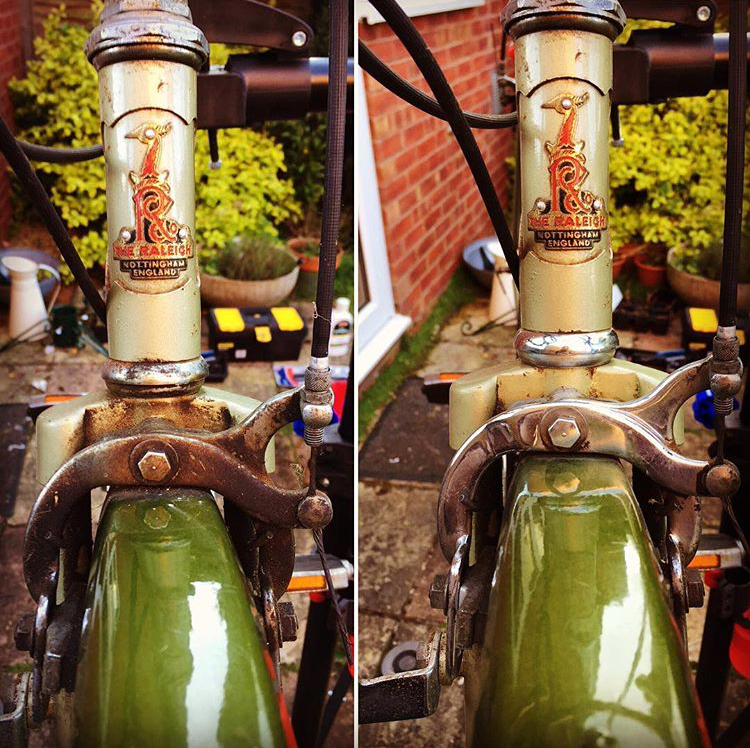 Even now, I have a Raleigh as my daily steed and a vintage resto project in the shed. It would be an absolute dream to own one of their vintage motorcycles, but a brief interweb search will tell you prices start around £16k. It might stay on the wish list for a while! As I said, when I first stared this blog, Bicycles and Motorcycle seem worlds apart today. But looking back to a time when they weren’t is something I love to learn about. And who knows, with electric bicycles and electric motorcycles both on the rise, maybe there will come a time when asked to name a motorcycle brand and a bicycle brand, the answer might just be the same. This blog post marks the one year anniversary of the Two Wheeled Ronin and I just wanted to say a big thank you for all of the support over the last year.